Abell to Sell is an established, award-winning and top-producing team located in Denver, Colorado. We provide paramount full-service to our clients to help them navigate the often-complex process of real estate transactions. By utilizing carefully curated marketing techniques, dissecting industry trends, managing inventory and combining strategic pricing with impeccable timing, we have sold over $150 million in total sales. We serve all price points in the Denver metro area and have assisted more than 300 families to buy and sell their homes. 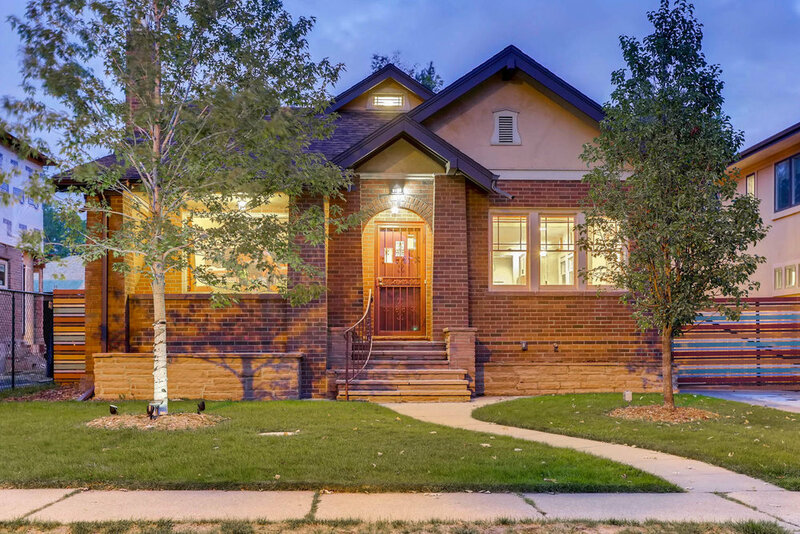 Our client’s successes are echoed in the professional distinctions we have received such as 5280 Five Star Agent, Top 100 Active Agents in Denver, RE/MAX Lifetime Achievement and Five Star Zillow Team. Not only do we take pride in our work, but also in our contributions to the community in which we work.